The first weekend of the NCAA Men’s Basketball Tournament has come and gone. Sixteen teams are left from the original 64, and the Miami Hurricanes are not among them. 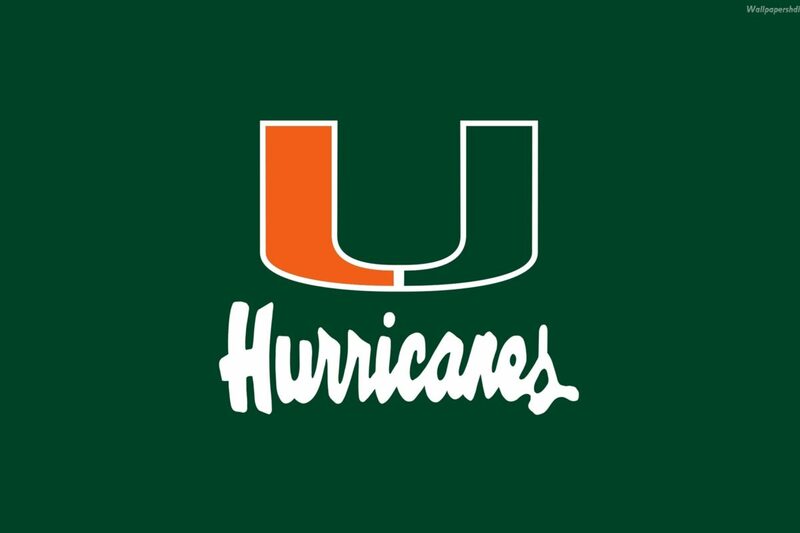 Miami lost 78-58 to the Michigan State Spartans in the first round of the NCAA Tournament at the Bank of Oklahoma Center in Tulsa, Okla. The 20-point loss almost couldn’t have started out any better for the ‘Canes as they scored the game’s first 10 points. Guard Ja’Quan Newton drove in to the paint and made a layup before coming up with a steal on the ensuing Michigan St. possession. Fellow guard Davon Reed quickly converted the turnover into 3 more Miami points. Seconds later, guard Bruce Brown stole the ball in the Miami offensive zone and easily scored his first points of the game. Brown banked in a three after another Michigan St. turnover and it was 10-0 Miami. After the Spartans scored their first points, Newton took the ball at the top of the key and drove through the defense for a tough basket and foul – and-one successful. Several minutes later the high-flying Brown emphatically dunked home two more for the ‘Canes after yet another Michigan St. turnover. Missed shots and turnovers, 5 in all, helped Miami build up a 17-5 lead. And yet it could’ve been more. Why mention each of the above plays? Well, they were Miami’s only highlights. For Miami, poor shot selection and four turnovers of their own kept the Spartans close. From 10:38 in the first half through the rest of the game, Miami got outscored by 31 points. You read that correctly…31 points. Michigan St. led by 11 at halftime, and that was all she wrote. There was only one lead change in the game. It was a tough day of shooting for the ‘Canes. And rebounding. And holding on to the ball. Michigan St. finished the game with a better field goal percentage (56.6 percent to Miami’s 40.4 percent), three-point percentage (30 percent to Miami’s 25 percent), and with more rebounds (36 to Miami’s 23). The ‘Canes were dominated on the glass as the game wore on, highlighted no better than by the rebounding total disparity. Newton and Reed led the way for Miami offensively with 16 and 12 points respectively. Reed’s two three-pointers represented half of the team total. Brown was the only other Miami player in double-digits with 11 points. Forward Kamari Murphy had arguably his worst offensive game of the year, going 0-6 with one point. Guard Anthony Lawrence, Jr. didn’t offer much help either as he finished 1-5 shooting. Miami’s slow pace-of-play did them in when a comeback was needed. While the season ended rather abruptly, it’s worth looking back to pre-season expectations and wonder if the ‘Canes didn’t exceed them. Three key seniors left following the 2015-16 season in Sheldon Mac (formerly McClellan), Angel Rodriguez, and Tonye Jekiri. Another player who was slated to be the starting point guard this season is now playing in the Sweet 16 with Baylor. That would be Manu Lecomte, who transferred to Baylor before the 2015-16 season. In spite of the losses, Miami posted a winning record in ACC play and posted signature wins against North Carolina, Virginia, and Duke. Where do the ‘Canes rank among the nation’s best? Somewhere between 32-64. That’ll have to do for this season.